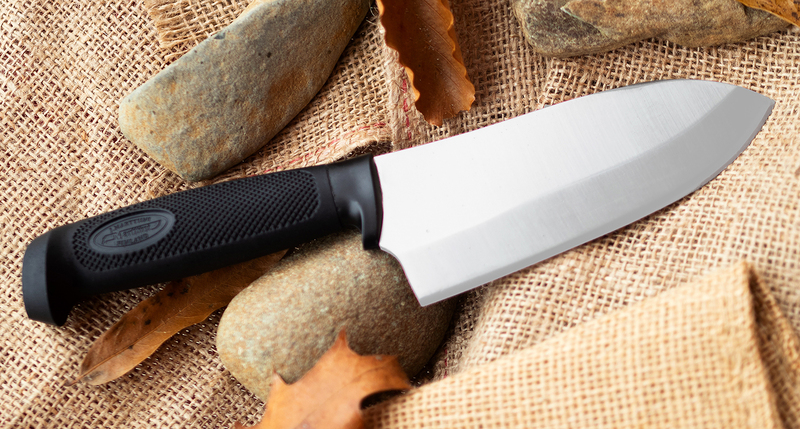 The Big Bear Skinner features a wide 5.25" blade. 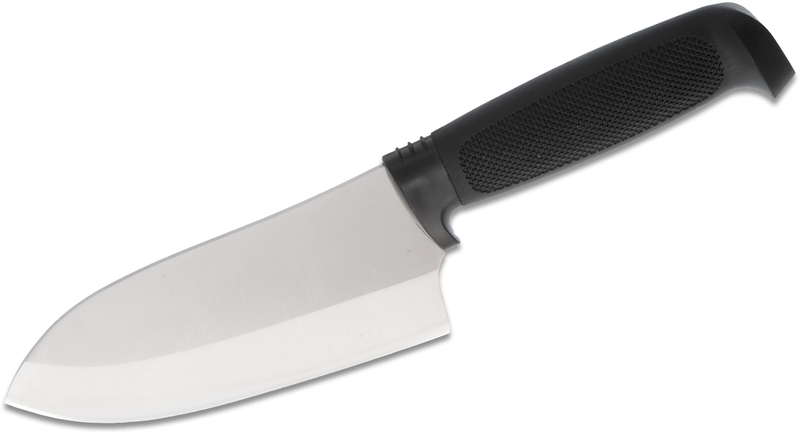 The overall length of 9.75" is more than enough for any task you may encounter but not too large to make the knife awkward to use. The handle features a diamond checkered pattern for a secure grip in even the worst conditions while still being comfortable to use. 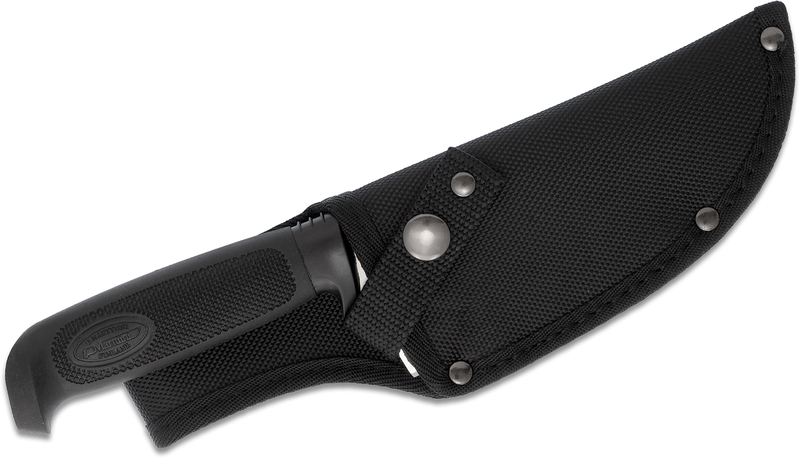 Each knife comes with a durable black nylon belt sheath. 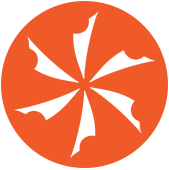 Marttiini knives have been made in Finland since 1928. The founder of the factory, Janne Marttiini, emphasized from the very outset the significance of efficient working methods, product development and professionalism. By nurturing respected traditions, the Marttiini knives have received worldwide acclaim. 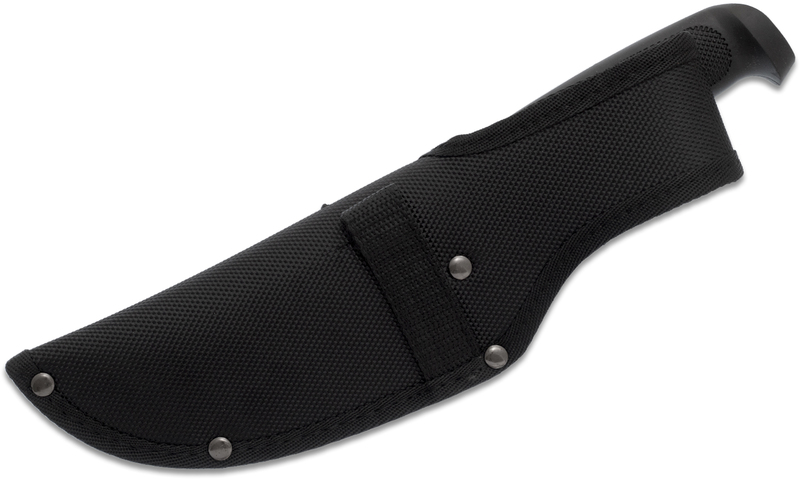 Weight w/ Sheath: 8.2 oz. I use this knife to cut up alligators! 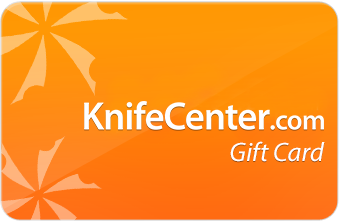 Knifecenter reply: Thanks for the great review, Bill. The weight was incorrect, as you suspected, but it is only 5.9 oz. The thickness, according to our caliper, is .112" and so our stated thickness of .11 would be correct. We are trying to find the steel type and will post it on this item when we get it. Thanks for keeping us on our toes! 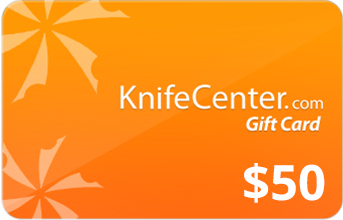 Enjoy the knife. It is a great product as you stated. 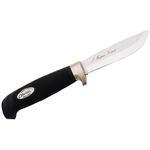 Hey, I wanted to share "Marttiini Big Bear Skinner Fixed 5.25 inch Blade, Black Rubber Handle, Nylon Sheath" with you from KnifeCenter.